Slime wants to go home. 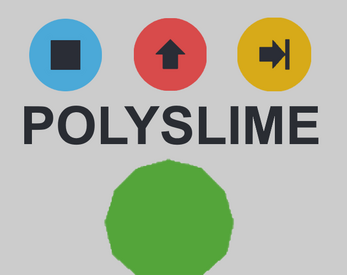 Help Slime get home in this physics based puzzle-platformer. 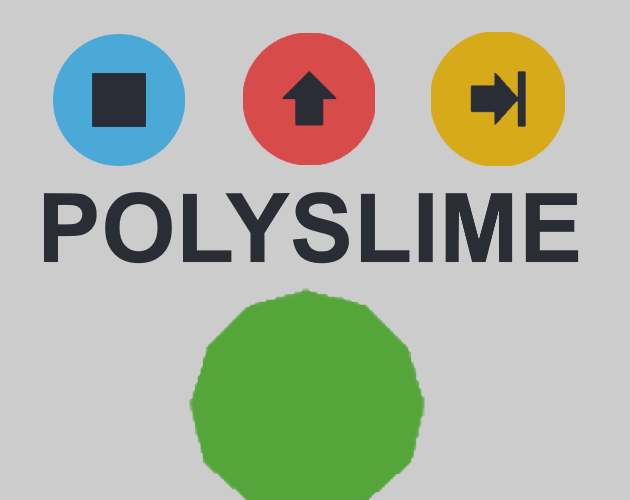 Use 3 unique color powers to make your way through the game's levels. Can you find all of the hidden star collectibles?